THE NEW VERSION of Apple’s iOS dropped last night – and it had a few very special additions to its emoji range. There is a god. It is the cheese emoji. 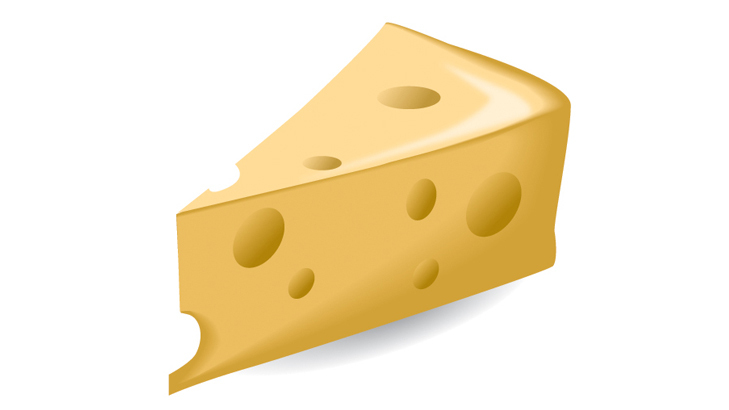 THERE IS NOW A CHEESE EMOJI! iOS 9.1, brings 185 new emoji to the smartphone. There’s a middle finger emoji (properly called “Reversed Hand With Middle Finger Extended”), a taco and rolling eyes, among others. All hail the cheese emoji. Email “The cheese emoji is finally here and people are losing it”. Feedback on “The cheese emoji is finally here and people are losing it”.